After JioSaavn and Gaana recently reduced their subscription prices by a whopping 70 percent, Apple Music has now followed suit as well. While Indian Express reported this first, we also confirmed it on the Apple Musicwebsite in India, the prices of the Individual subscription plan in India seems to have been slashed. After cutting the priced of the Apple iPhone XR, this is the second instance of Apple reducing prices on its products/services within days of each other. Apple is generally not known to officially cut prices of its products/services that often. Per the website, the individual plan now costs Rs 99 per month, the student plan is down to Rs 49 per month, and the family plan now costs Rs 149 per month. 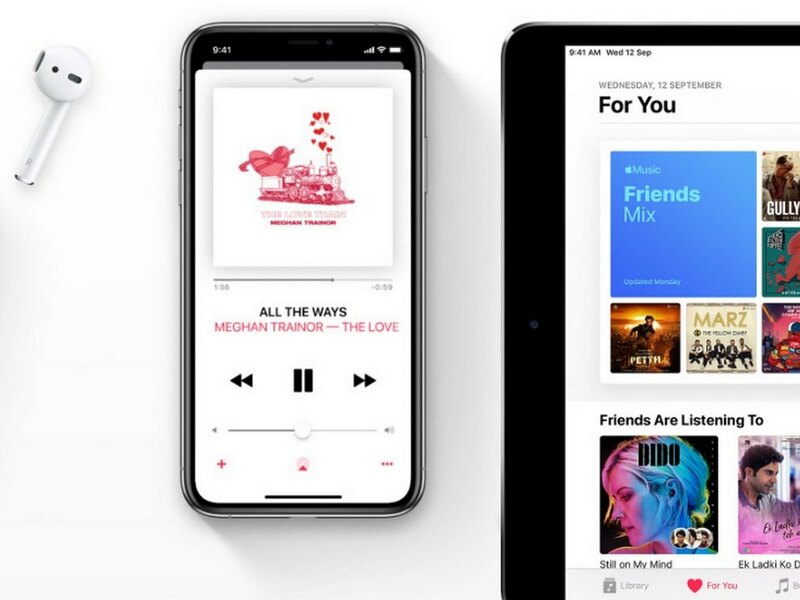 Until today, Apple Music plans in India were priced at for Rs 120 per month per individual, Rs 190 per month for a family plan and Rs 60 per month for students. Interestingly, this price cut comes just days after JioSaavn and Gaana cut down the pricing of their subscription plans to compete with Spotify and YouTube Music in the market. Per their revised prices, JioSaavn’s year-long subscription now costs only Rs 299, down from Rs 999 per year. Gaana too brought the costs of its premium subscription from Rs 1,198 to Rs 299. Competing with Apple Music’s individual plan is Saavn and Gaana’s monthly subscription, which has also been brought down to Rs 99.